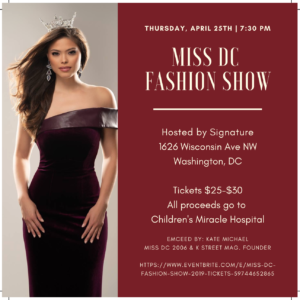 This Friday, April 12, Rumble, the boxing-inspired group fitness brand, will open its first District location at 2001 M Street NW (between Dupont and West End). 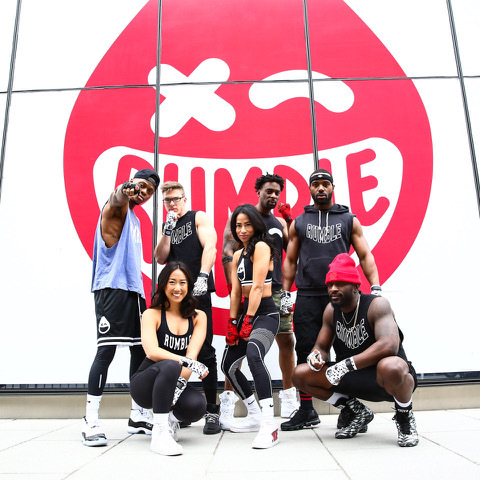 Looking for strength and conditioning — and maybe want to beat that bag to get out some belligerence?Rumble’s signature 45-minute, 10-round class is based on the science of boxing. Boxing, and boxing-type workouts, are one of the latest hot group fitness concepts. 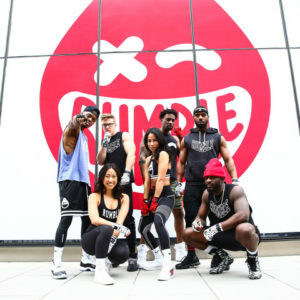 Operating already in multiple locations in New York City, Los Angeles, San Francisco, and Philadelphia, Rumble has become a fitness destination for a slew of A-list celebrities across film, television, music and fashion, including stars like Justin Bieber & Hailey Baldwin, Kendall Jenner, David Beckham, Kevin Hart, and Jason Derulo. Love running? This year, Rumble will also launch a treadmill-based concept, Rumble Treading, as well as a digital platform featuring exclusive Rumblecontent.